Marriage Of Deceit – " We Will Not Be Silenced "
" We Will Not Be Silenced "
Local Montreal Author reveals her deepest secrets and darkest moments while under the control of her husband Ken. With no friends or family behind her, Ann somehow manages to survive and break free from the psychopath husband which she so dearly loved. Blinded at such a young age , it takes her a lot of years to finally get the courage to leave and save her children from the misery and life lasting scars they would soon have to bear. This Autobiography will not only keep you on your toes and sadden you at the same time, but and most of all, this book will educate you. We intend on helping women all over the world believe in themselves and have the confidence to leave and never look back. How about a sneak preview ? Buy now And Be A Voice In Domestic Violence! Until Sept 30th, 2018 – with every softcover purchase, receive a FREE personalized signing with your name on it . 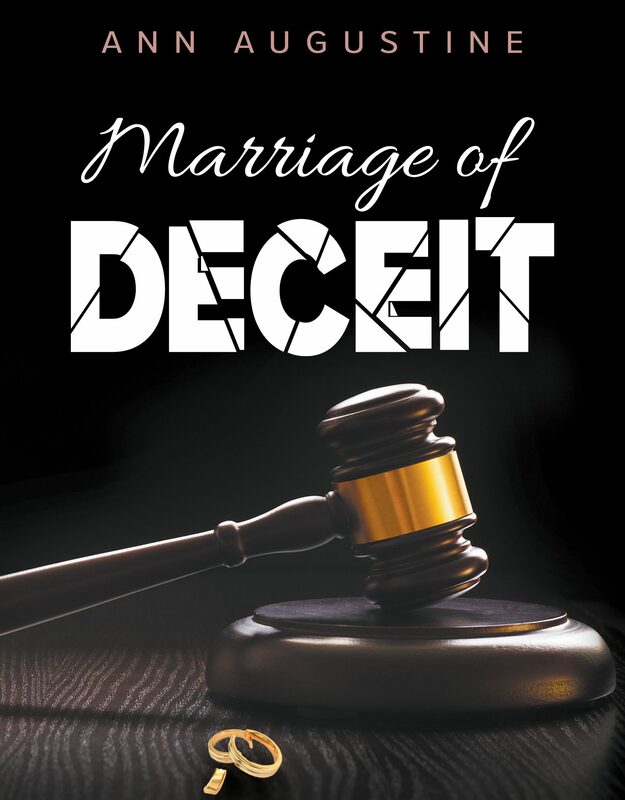 ( mention it once purchased to our email ) ALSO you will be mentioned and personally thanked on our group page on facebook ( marriage of deceit group ) Please join the group and share and enter a chance to win a FREE E Book of Marriage Of Deceit !